Type in your zip code in the box provided to confirm you are within our provider zone. If you are outside of that zone please call the number provided to determine if arrangements can be made for you to receive treatment. Begin by creating a profile. 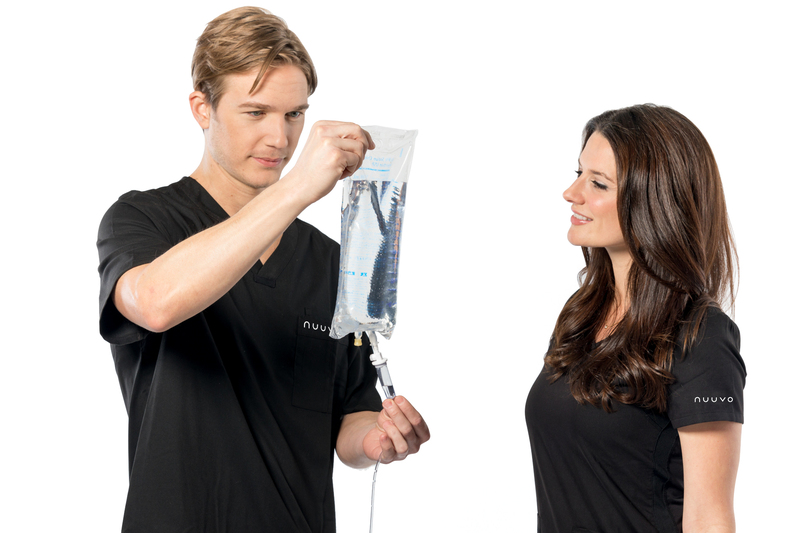 Once you’ve signed up, select the IV infusion that best suites your needs, along with the day/time you’d like. Lastly, select your preferred provider (if you have one). Please read carefully through your patient intake information and fill it out to the best of your ability. Carefully read through the consent and waiver form before signing. Now, the easy part. Sit back and relax! We will see you soon.